The following four articles describing the progress of the Gospel in Samoa are now available on-line in PDF. Fifty years ago missions to the South Seas were in their glory. Islands previously unknown were emerging into the light of day. John Williams and his noble compeers were sailing from island to island, from group to group, stationing missionaries or native teachers as they went. And marvellous to relate, where-ever they did this, the idolatry that had hitherto held undisputed sway, succumbed almost without a struggle. The gospel triumphed, and the natives placed themselves under Christian instruction forthwith. Surprised and delighted as our fathers and grandfathers were at the changes thus wrought, it was after all not so much to be surprised at. The mere presence of white men in their midst filled the childish savages with awe. Coming from a world they knew nothing of, borne across the sea in strange vessels so unlike their own canoes, the missionaries were looked up to as gods rather than men, and their influence was supreme. 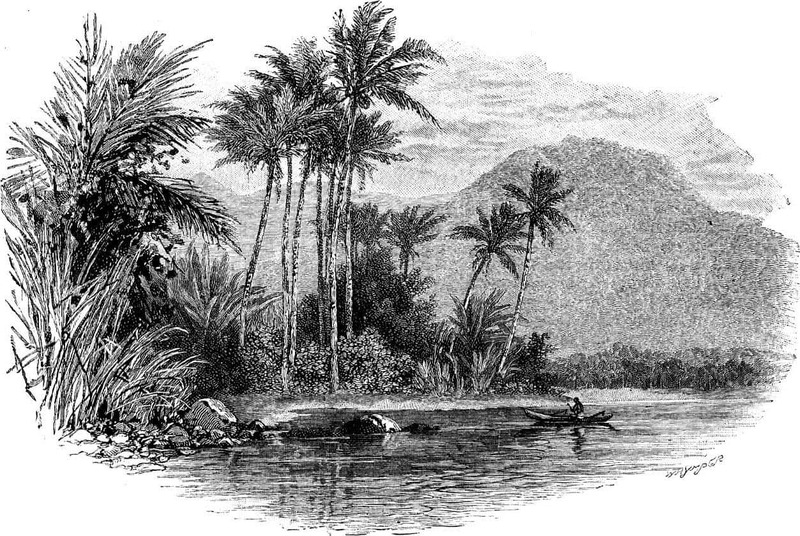 Added to which, the paltry fetichism and superstitions of the Polynesians lacked all force and vitality. They fell like a house of cards before a gust of wind. The islanders were in gross moral and spiritual darkness. Light came streaming in upon them; the darkness fled; and for the time their eyes were completely dazzled with the brightness. No sooner had their foreign visitors mastered the grammatical construction of the dialect and acquired a sufficient knowledge of their vocabulary than at once they proceeded to give them a translation of the Word of God. Without a written language or any knowledge of letters hitherto, they were initiated into the mysteries of reading in order that they might at once become acquainted with the best of all books: from the lowest depths of mental destitution they passed at a step into the possession of rich stores of wealth. No wonder that their joy was intense; no wonder that the story of the work carried on among them reads like a romance. Click here to continue reading part 1.